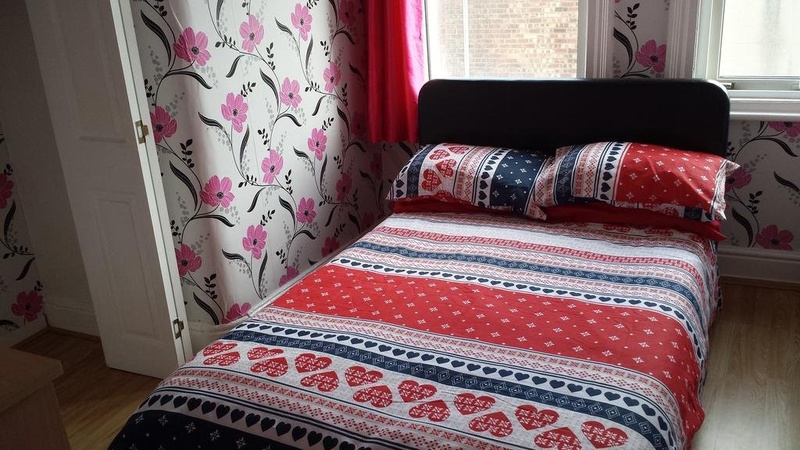 Being set in one of the most desirable holiday destinations, Airedale Hotel Blackpool with its focus on quality service offers a warm and friendly atmosphere for a pleasurable stay. The hotel's prime location enables visitors to explore the city's major attractions with ease. 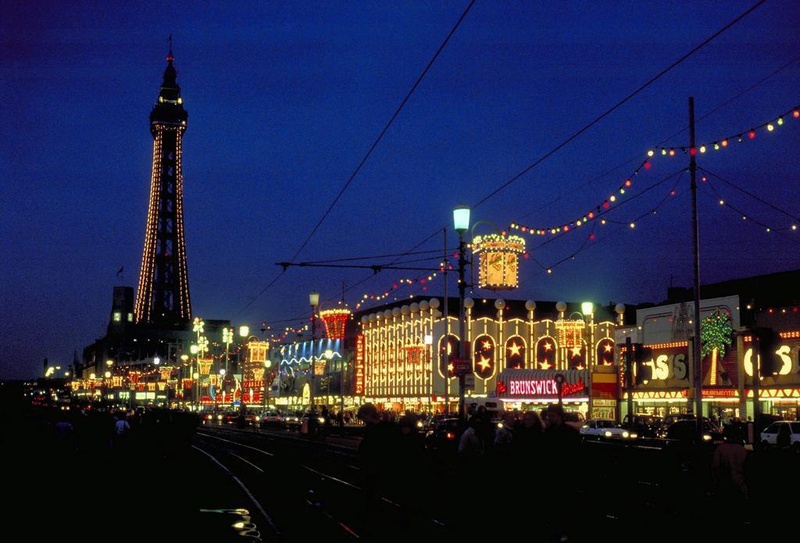 Tower Ballroom, Blackpool Illuminations, Pleasure Beach and Louis Tussaud's Waxworks are some of the famous points of interest which are worth visiting whilst in the city. Location Airedale Hotel is ideally located between Central and South Piers and is just 3 minutes walk from the Promenade. 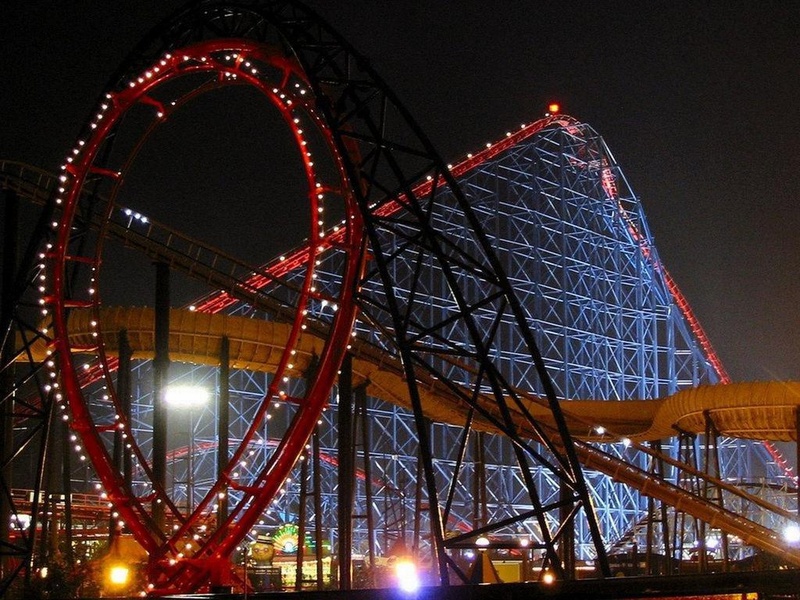 Some of the places of interest include Blackpool Zoo &amp; Dinosaur Safari and Stanley Park. Restaurant Guests can have their favourite drinks and snacks, while enjoying console video games at the fully stocked onsite bar of this hotel in Blackpool. Delicious hot chocolates and milkshakes are also available for guests to delight on. 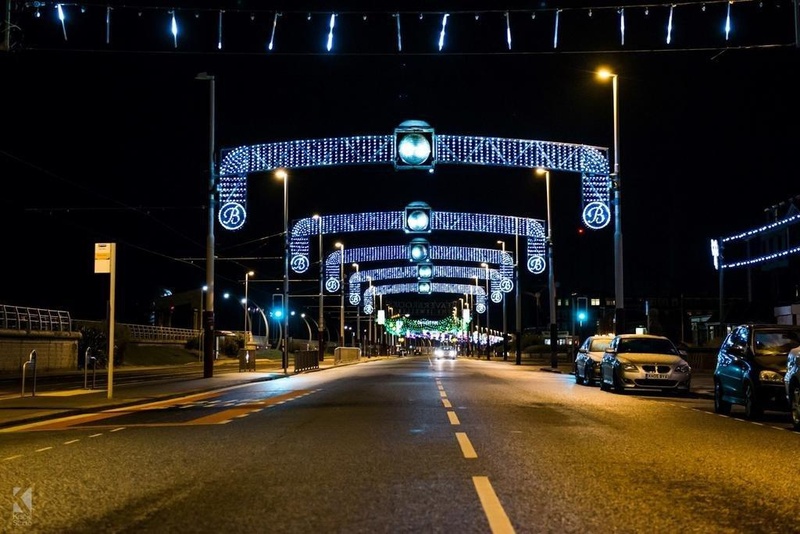 General Guests at Airedale Blackpool can enjoy interesting games at the nearby Blackpool football ground or visit the bowling alley and cinema, which is also at close access. At leisure, guests can enjoy a day out with friends &amp; family and discover some of the tourist sights such as Sandcastle Waterpark and Sea Life Centre. Rooms Airedale Hotel offers spacious and well furnished and clean accommodation units. Each unit features a private bathroom and colour TV. Afternoon teas and evening meals can be catered for on arrangement with management in advance. The Airedale now operates as a Bed &amp; Breakfast and Bar/Restaurant under the ownership of Mr Adrian Robson.